Relive the classic story of faith, family, and forgiveness in The Chronicles of Joseph of Egypt. When Joseph dreams foretell a time when he will have great power, his jealous brothers sell him into slavery・only to set him on his path to glory. 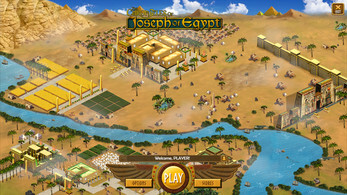 As a slave in Egypt, Joseph peaceful life seems like it is gone forever. 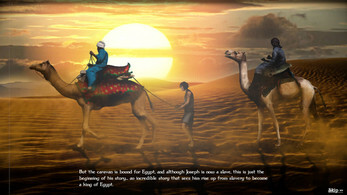 Yet God has great plans for him and has blessed him with the ability to interpret dreams. 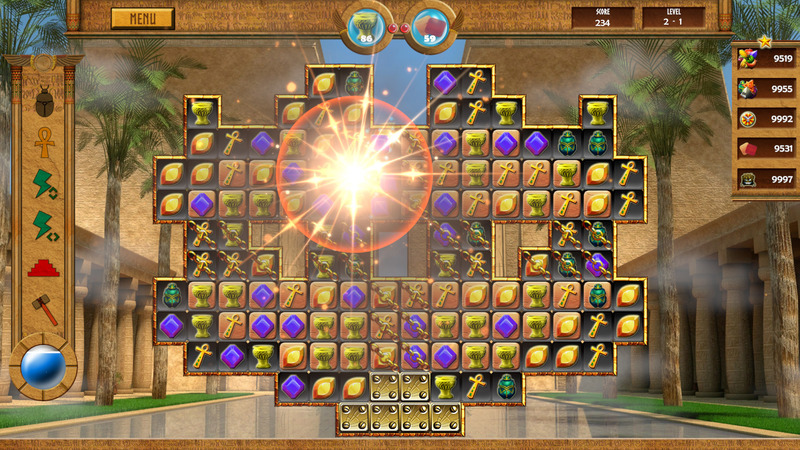 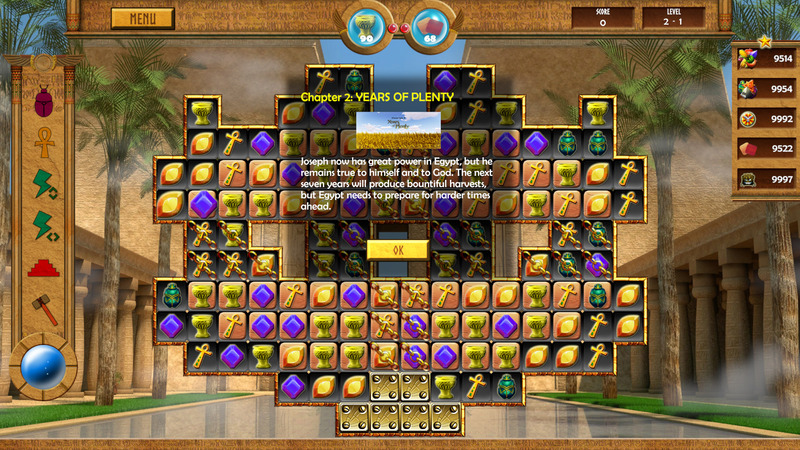 Between this skill and his own hard work, Joseph has a chance to save not only himself, but the entire land of Egypt.